Do you often feel that even after hard dieting and intense cardio you can never look as good as the magazines? Sadly, in the age of photoshop much of what you see in those magazines isn’t real. However, what is real is your bodies attempt to cling onto as much water as possible, which can lead to reductions in vascularity and striations, this is where Tidal comes in! 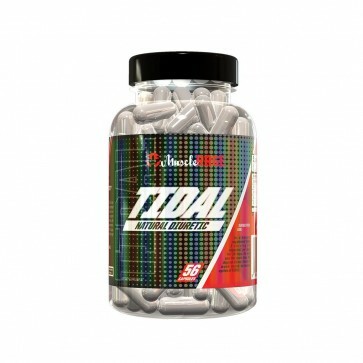 Utilising only natural ingredients, Tidal works to help flush your body of excess water, leading to that rock-hard physique you’ve been looking for! TIDAL is ideal for bodybuilding contests, weddings, photoshoots and any event where you need to be looking your best! 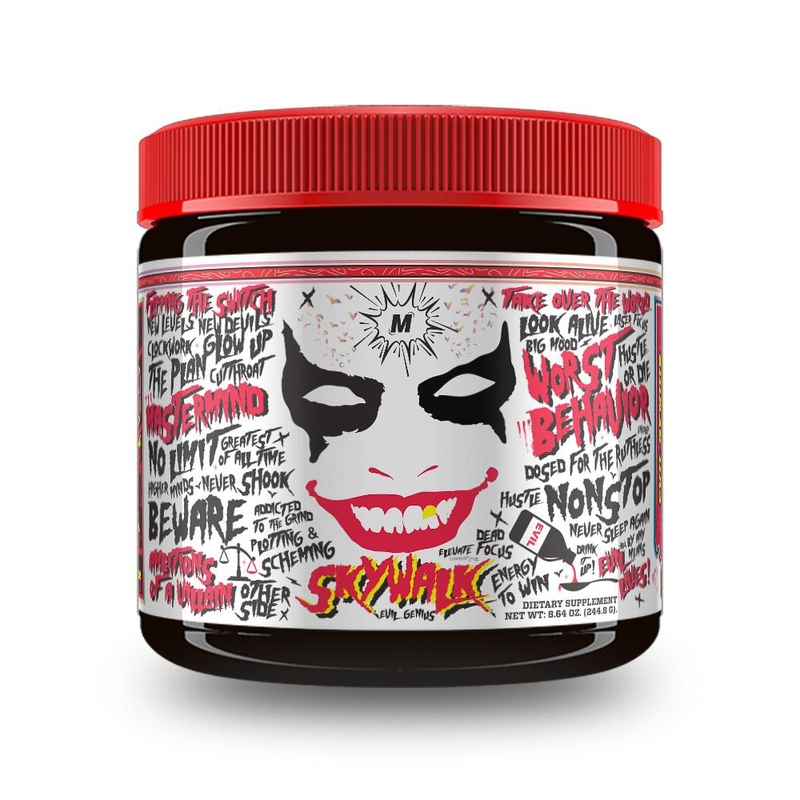 With contest strength all-natural ingredients, you’ll be evaporating the competition without having to resort to waterboarding! 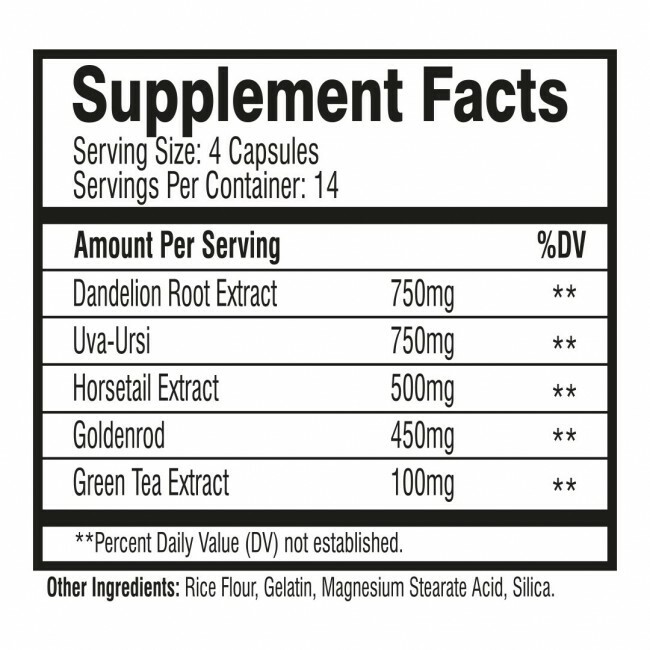 Dandelion Root Extract - 750mg - Acts as an anti-inflammatory and reduces muscle spasms. It has been commonly used in herbal medicines as a mild laxative which helps improve digestion. Uva-Ursi - 750mg - A diuretic containing ursolic acid, powerful astringents which helps promote the growth of healthy new cells. It is also used to help reduce inflammation, increase urine flow, reduce bloating and water retention. Horsetail Extract - 500mg - Increases urine production and has gained popularity as a treatment for kidney stones and UTI's. Goldenrod - 450mg – Goldenrod is like horsetail extract in that it increases urine flow through the kidneys and bladder. It also sooths and protects the urinary tract by reducing swelling and has even been shown to help prevent recurrent UTIs. All this with not a single listed side effect! Green Tea Extract - 100mg - Enhances thermogenesis, metabolism, and fat oxidation resulting in greater fat burning during exercise and while at rest. As a dietary supplement take 1 serving (4 capsules) per day for 14 days. Do not use for more than 14 days at a time. Take a 2 week break between cycle of TIDAL.